Fires can start unexpectedly. No matter how experienced the welder is, fires can accidentally occur without warning. Smouldering welding sparks burst into flames, usually when the weld site has been left unattended. However, the use of welding blankets and welding curtains can dramatically reduce the chances of this safety hazard occurring. 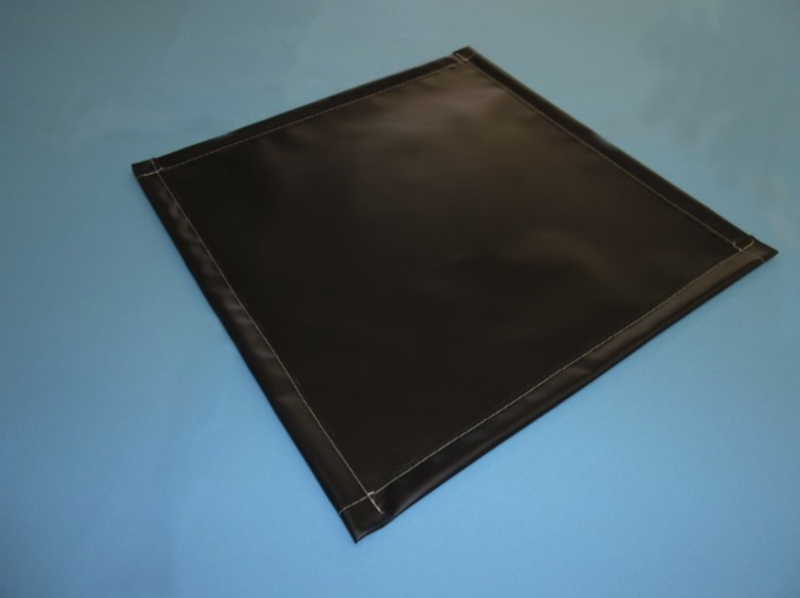 IC International have their own brand of high quality welding blankets and welding curtains called BRIDELA™. When welding, a welding blanket can protect the worker from molten spatter that may occur. They also have the added benefit of shielding machinery, plant, and flammable materials from any molten spatter that may cause a fire. A fire of any size can cause serious problems, but a fire caused by welding may spread extremely quickly due to the presence of flammable materials. When you wish to safely isolate an entire area, IC International’s welding curtains are ideal. When used in well-ventilated areas, the BRIDELA™ welding curtains offer protection from welding sparks and light welding spatter. Nearby workers may also be protected for arc-eye and weld-flash if the welding curtain is positioned correctly. If you’re in charge of a workforce that carries out welding, welding blankets and curtains are absolute necessities. The disasters that could be brought about by not supplying proper safety equipment is not worth the risk. For more information about IC International’s welding curtains and welding blankets, please visit their website.